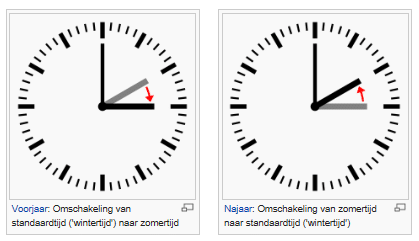 The Netherlands is only a small country and only has 1 timezone (CET). We do use Daylight Saving Time, which means we advance the clock during summer so we have longer daylight in the evenings. In the Netherlands we refer to this as summertime and wintertime.